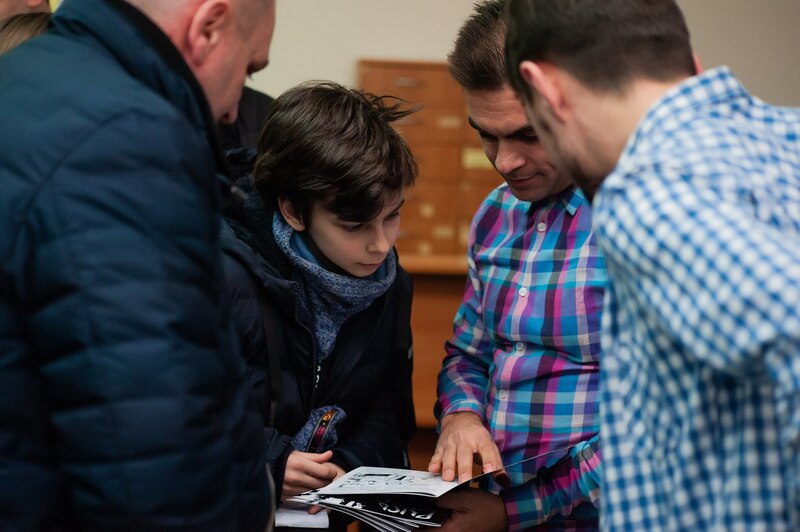 On 21 January 2019, in the Transcarpathian Regional Universal Scientific Library named after F. Potushniak it was presented the first Transcarpathian comic book “Lynx. 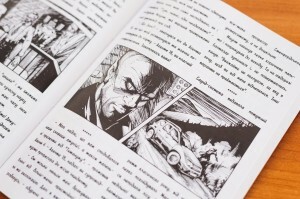 The Beginning.” The author of the idea and the project manager is Vasyl Slychko, the illustrator is Volodymyr Berynets, the graphic designer and proofreader is Vladyslav Slychko. The unique product from “The_Hit_Comics” was published in Uzhhorod publishing house “Patent”, there were no analogues to either publication or project in Transcarpathia. As noted in the annotation to the presentation of the acting head of the scientific and methodological department of the Transcarpathian Regional Universal Scientific Library named after F. Potushniak Yevheniia Napuda, “The_Hit_Comics” is a Transcarpathian comic project originally from Uzhhorod, which produces author graphic stories tied to authentic Carpathian images that are adapted for the perception of young people, who are the main readers of such publications. 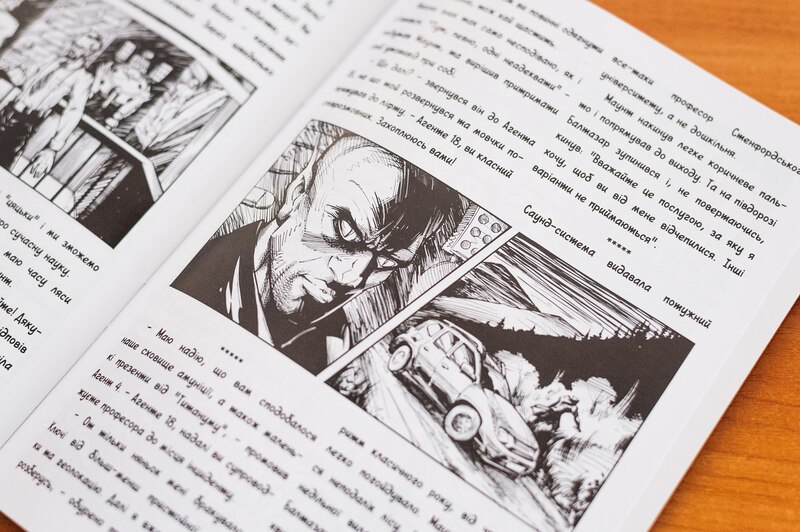 A fantastic story about the birth and first adventure of the Lynx – a real Carpathian superhero – lies at the heart of the comic book. 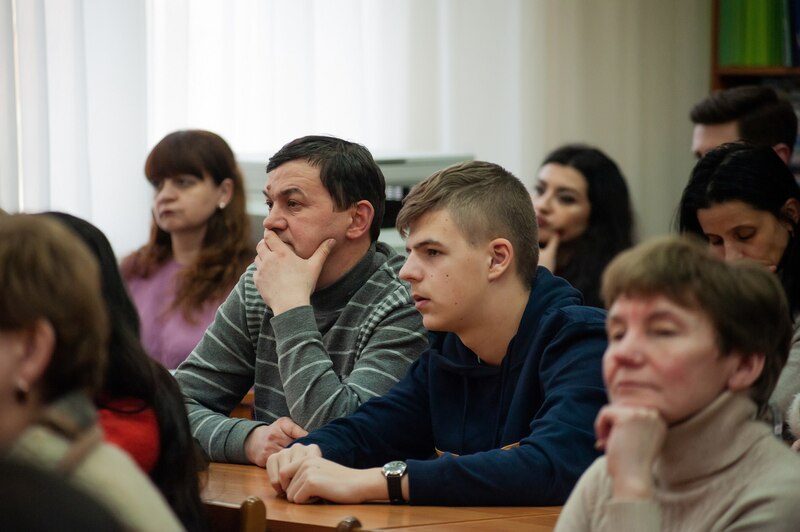 Events take place, of course, in the Carpathians: experiments on the genetic modification of the human body lead to unexpected results – an unsuccessful experiment becomes the cause of the emergence of a new person, and, accordingly, a new legend. Therefore, the whole story in the comic book is built around the adventures of the Lynx, his experiences and the role assigned to the hero. 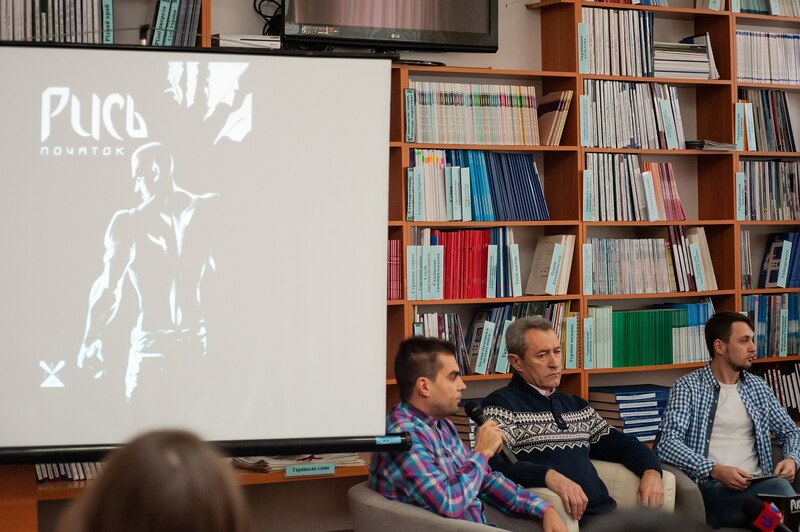 Although, as the authors noted during the presentation of the publication, they are not going to stop at Lynx, he is only the first of the heroic superheroes of the “Heroic Guild”, which is intended to defend the Carpathians from dark forces. “In addition to the entertaining goal, in Lynx we laid a very important message – this is a fight against fears: internal, external, hidden or not, and any of them. In our difficult time, it is very important to be able to do this. 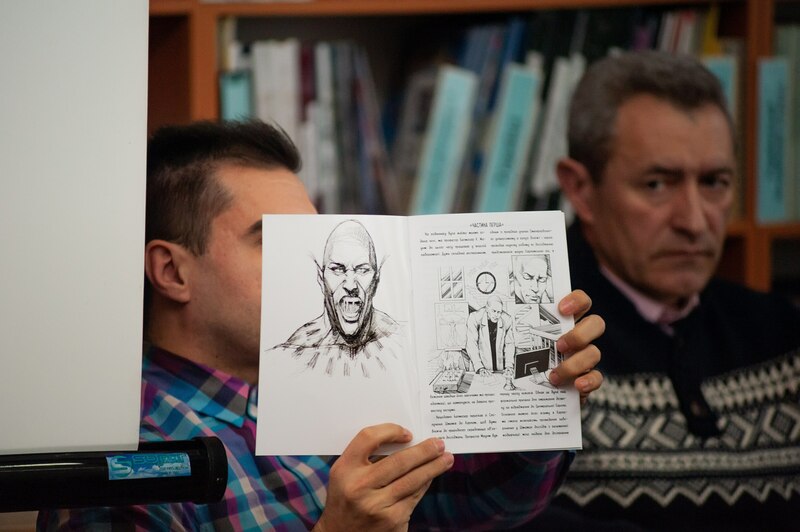 And it is this quality that we would very much like to see in our readers in the future, because fear often doesn’t allow us to do cool things and actions, ”comic authors Vasyl Slychko and Volodymyr Berinets say. In general, as it was said during the presentation, this comic book is only the beginning of the series, which should consist of six numbers, and soon we should expect the continuation of it. 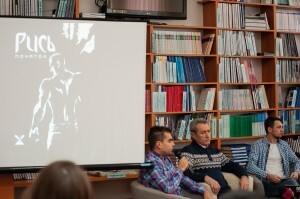 The authors declare an ambitious goal to conquer the reader not only of Ukraine but also of European countries. 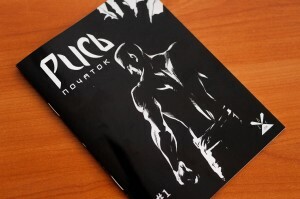 The publication was published in 1000 copies; it is already available in bookshops in Uzhhorod, Lviv, Dnipro, and Kharkiv. As well, the comic book “Lynx. Start "can be ordered in Instagram.